Halo’s Nicki Bradshaw and Deborah Thomas have recently taken part in a large nationwide study conducted by researchers at the University of Southampton, which investigated how non-specific effects (e.g. the therapeutic relationship, patient and practitioner beliefs and attitudes towards the treatment, the clinic environment, and characteristics of the treatment) influence patients’ recovery and management of their low back pain. Deborah and Nicki were participating practitioners in the ‘Mechanisms in Orthodox and Complementary Alternative Medicine Management of Back Pain’ (MOCAM) study and worked closely with eligible patients. They also completed treatment follow up questionnaires and liaised with the University of Southampton for the duration of the study. Support from practitioners like Deborah and Nicki was vital for the success of the study, which was funded by the charity Arthritis Research UK. 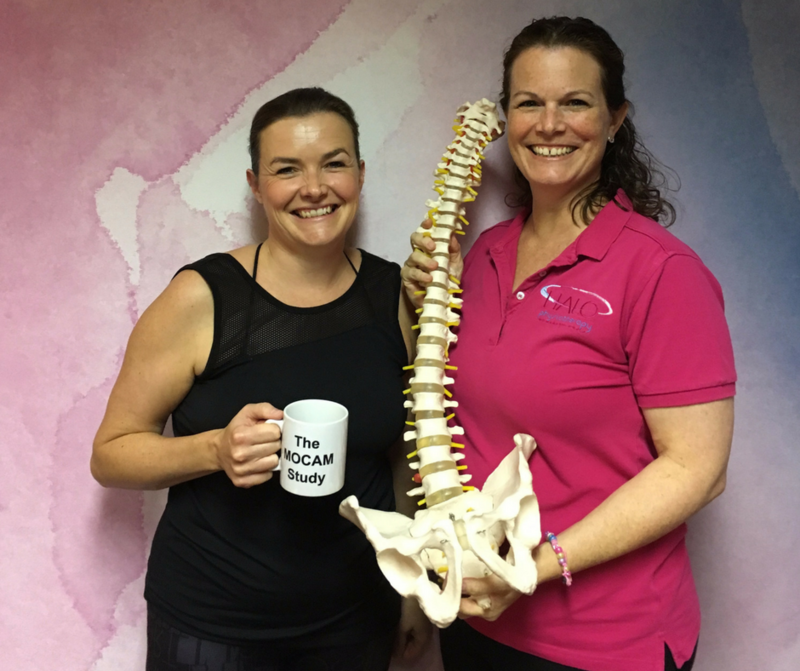 The research team at the University of Southampton stated how grateful they were to Deborah and Nicki, and commented that their support of the research was vital to the improvement of future low back pain treatments.